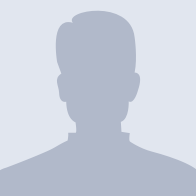 There are no messages on Rashid_G. 's profile yet. Find all content by Rashid_G. Find all threads by Rashid_G.